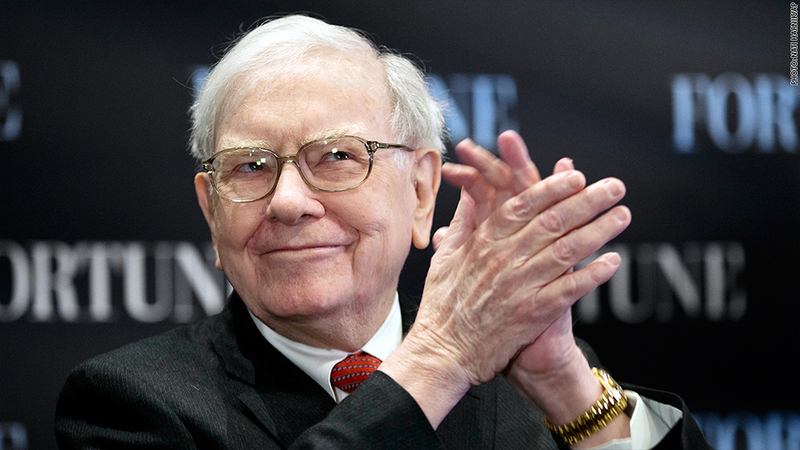 Berkshire Hathaway earnings miss analysts' earnings per share expectations by $23. 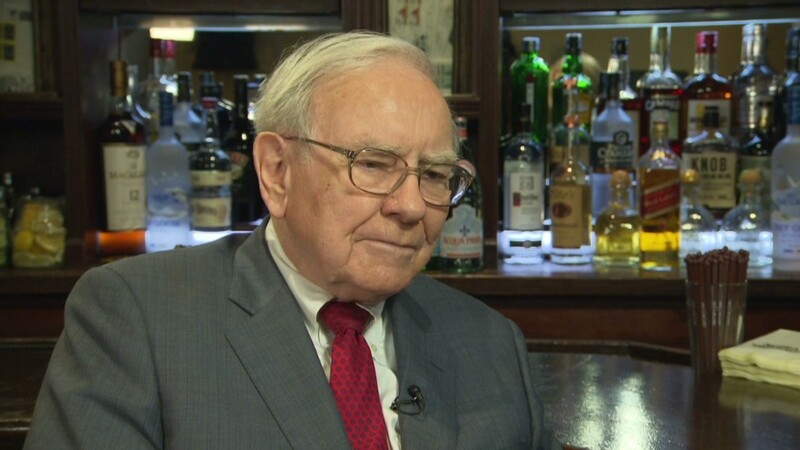 Billionaire Warren Buffett's Berkshire Hathaway said Friday that its profit fell. Berkshire Hathaway (BRKA) is a broad-based investment conglomerate whose holdings include insurance, utilities, railroad, finance, manufacturing and retail companies such as Geico insurance, Burlington Northern Santa Fe railroad, and Dairy Queen. The company earned a profit of $4.7 billion during the first quarter, down from about $4.9 billion during the same period last year. Operating earnings per share, came in at $2,149 for the quarter, missing expectations from analysts polled by Thomson Reuters by about $23. But, Class A Berkshire shares were trading $192,255 Friday and shares are up about 8% this year, beating the broader market. The underwriting insurance sector took the biggest hit during the first quarter, dragging down the conglomerate's results.